WE UNDERSTAND YOU HAVE CHOICES AND RESPECT THE DIVERSE NEEDS OF THE PEOPLE WHO WALK THROUGH OUR DOOR. OUR APPROACH TO MEDICINE IS INDIVIDUALLY TAILORED - SIMPLE, DIRECT, AND PATIENT FOCUSED BECAUSE WE BELIEVE THAT IS WHAT YOU EXPECT FROM THOSE WHO YOU HAVE ENTRUSTED WITH YOUR CARE. WE LOOK FORWARD TO SHARING OUR EXPERTISE WITH YOU!!! We encourage you to contact us. 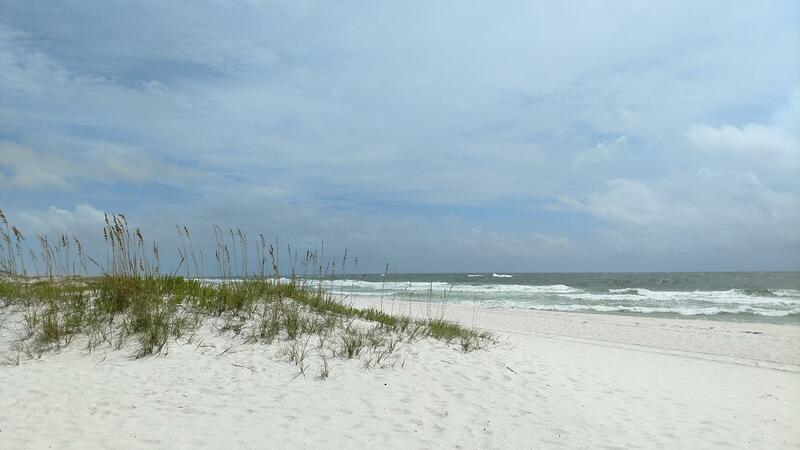 If you have any questions, please complete this form or call at (850) 403-0540. Torres Hodges Podiatry and its physician/surgeons are independent and not employed entities of any hospital, health care system or insurance company. 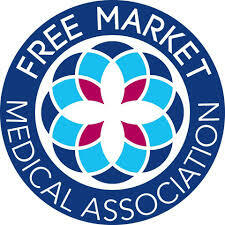 Our practice is a member of the Free Market Medical Association. We respect the doctor-patient relationship and believe that there is no place for any third party interference when clinical care decision making is being made. We believe in price transparency so patients can make informed decisions by knowing exactly what they are paying for and to allow them an opportunity to budget. Our Direct / Same-Day Pay Option is available to anyone who wishes to pay (as the name implies) directly on the same day for their medical care as well as those patients with no insurance and to those individuals who have insurance plans that we do not contract with. If you plan to file an insurance claim on your own, these prices may not apply to you.